When bail is set for a defendant, anyone can post it and get him or her out of jail. If you choose not to use a bail bond agent in Upper Marlboro , then you would have to post either a property bond or cash bail. Cash bail may seem like an easy solution for low bail amounts, but it is an inherently risky way to get someone out of jail. Cash bail is risky for many people because of the sheer amount of the bail. Giving a substantial amount of money to the courts could leave you short of cash you could need for your loved one’s defense or for family emergencies. Although cash bail is typically returned to the person who posted it when a trial concludes, that is not always the case. A number of state laws give the courts an avenue to retain the bail if the defendant is found guilty. If the defendant doesn’t show up to court, the entire cash bail amount will be forfeited without any recourse. For this reason, working with a bail bond agent can offer you much-needed financial protections. Getting the call that your loved one has been arrested can be scary. You’re worried about his or her well-being, and you’re not sure what happens next or how to get your loved one home. Contacting a bail bondsman in Upper Marlboro is a good first step to take, so you can be ready to post bail when it is time. Here is a look at what to expect if your loved one is arrested. Booking is the first thing that happens after an arrest. During booking, the police will obtain information about your loved one, including his or her name, address, fingerprints, and photo. Depending on the seriousness of the crime, your loved one may be questioned at the time of booking. He or she should not discuss the case with police until hiring an attorney. Your loved one will usually be able to make a call during booking, so this is typically the point in the process at which you will become aware of the arrest. If the crime is not serious, your loved one may be assigned a bail amount without a hearing according to a schedule that sets bail amounts for specific charges. In other cases, he or she will have a bail hearing, during which it will be determined if your loved one is eligible for bail, and if so, how much they should pay. To set bail, the judge will consider the nature of the crime, your loved one’s criminal history, and whether your loved one is considered a flight risk. 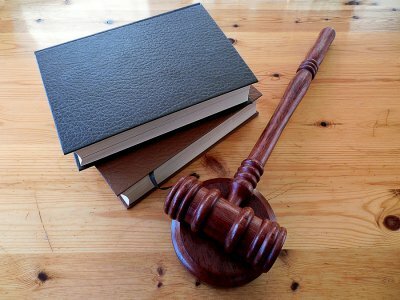 Although it is not necessary to have an attorney at a bail hearing, it can be advantageous, as the attorney can present an argument to minimize the amount of bail. 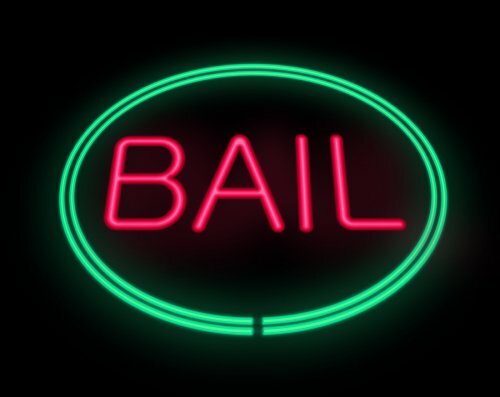 Once you know what the bail amount is, you can post it with the help of your bail bond agent. Your bail bondsman will charge you a percentage of the total bail amount as a fee. Next, he or she will contact the court to post bail and have your loved one released. Keep in mind that you are responsible for the bail bond, and if your loved one does not show up for court dates, you could be financially responsible for the whole bail amount. Are you worried about posting bail in Upper Marlboro for a large bail amount? If so, then you’ll be glad to learn that there are several options available when it comes to bail bonds. The first is a cash bail, which requires that the bond’s entire amount be paid in cash. 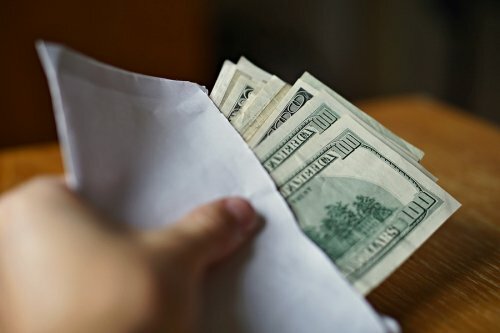 The money is typically returned at the case’s conclusion, although some state laws allow the court to retain a portion of it if the defendant is found guilty. In the case of large bails, many people look for options other than cash bonds. The second option is called a surety bail. This is the most-used option for posting bail and involves obtaining a bail bond. In Maryland, bail bondsmen partner with insurance companies that will pay the full bond amount in case a defendant fails to appear. Another option is called a property bond, and this option is usually used in cases where bail is set at more than $100,000. Lastly, some bail bondsmen offer financing plans that can help you afford fees for a large bail.